Dextox anyone? 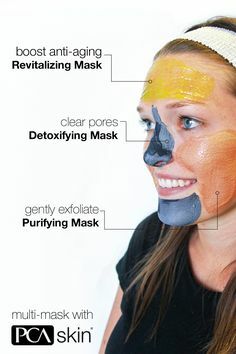 PCASkin Detoxifying mask 20% off! Detox time! This is the time notorious for detoxing to get ready for your December holiday indulgences. Get your skin ready to face the crowds with PCASkin’s Detoxifying Mask! This at-home charcoal mask minimizes the appearance of pores while absorbing excess dirt, oil and debris trapped deep in the pores. 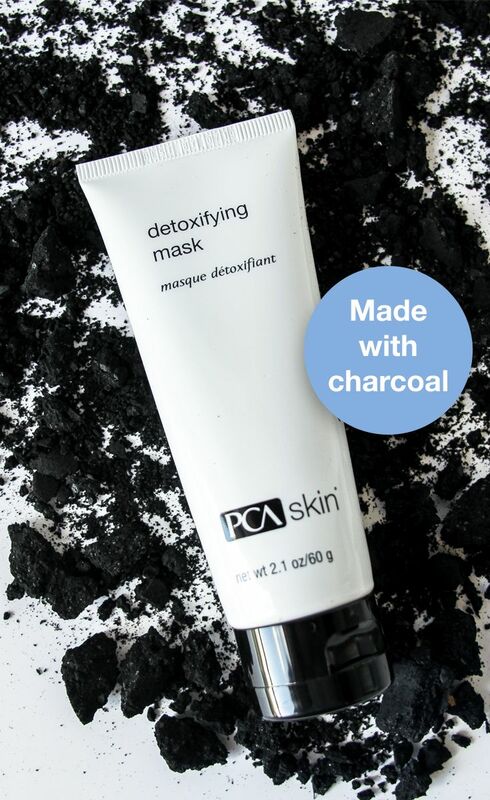 Get your PCASkin Detoxifying mask at 20% for the rest of November at bare! « Mask time! PCASkin treatment masks 20% off!